According to corroborating reports from The Information and Business Insider, GitHub is having major internal issues about which way to steer the company. 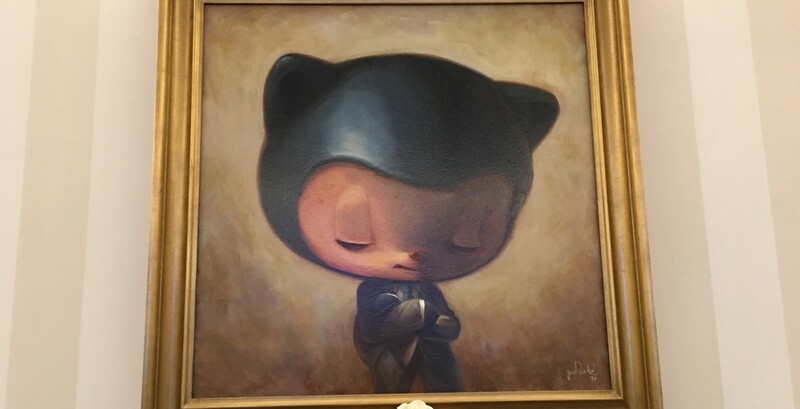 According to both reports, GitHub brass wants to score more enterprise contracts, which are lucrative. Others at GitHub want to continue on its current trajectory and focus efforts on helping developers get what they need from the platform. While not specifically laid out, the reports also suggest the move towards enterprise would be a culture change for GitHub. Both also suggest that while GitHub operates profitably, VC backers want it to accelerate its monetary growth via enterprise contracts. It’s not clear what (if any) changes more enterprise contracts could mean for the average GitHub user, many of whom access the service for free. A letter was circulated recently asking GitHub to shape up, though, so maybe these rumored internal issues are already bubbling over. We’ve reached out to GitHub about these reports, and will update this article should it issue a response.